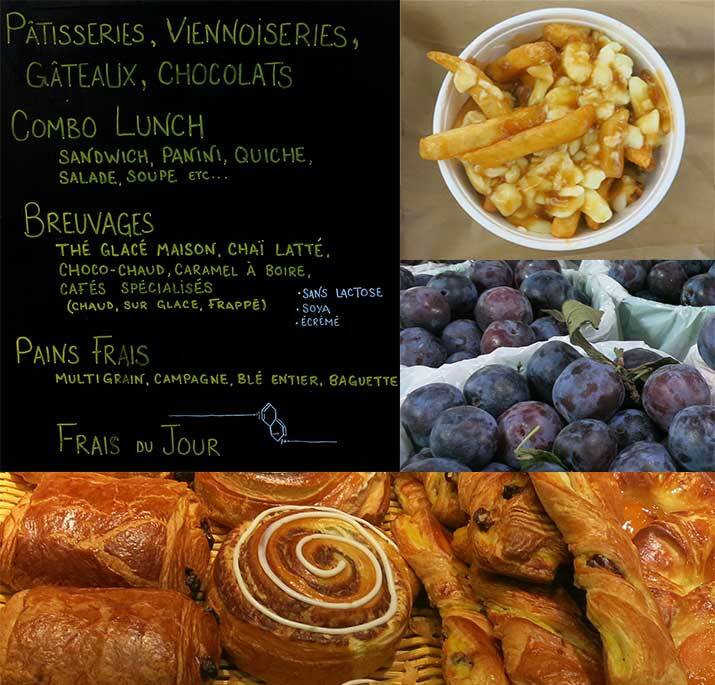 Lots of fun food for kids to try in Montreal – French pastries such as pain au chocolat, brioche, fruit tarts, muffins, Quebec specialties poutine and maple cornets, and bagels, Montreal style. At Crater Lake National Park, for an unforgettable family excursion, take the boat around the lake with a stop at Wizard Island. Traveling with a family (or maybe it’s just that we have boys), it seems that just a few days into our trip, already laundry is piling up.